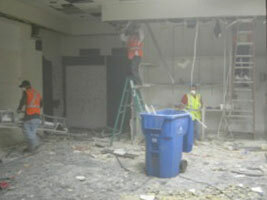 Welcome to Local Junk Removal services in Sherman Oaks, CA. Feel free to check out our website and contact us to get your Junk Removal job well taken care of with us! If you have trash, construction debris, old appliances, old furniture, old computers, old mattresses, or any other type of trash and you want it out, then its time to call Star Junk Removal Sherman Oaks, CA today! Star Junk Removal Sherman Oaks, CA makes it fast, easy and affordable to to get your back yard, garage, or attic the way it was . We do ALL the work. We offer competitive prices for all your junk removal needs. 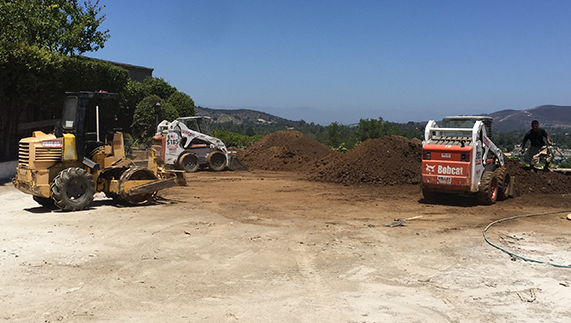 We are currently providing many Southern California contractors and developers like you with our services in Sherman Oaks, CA and the surrounding area. 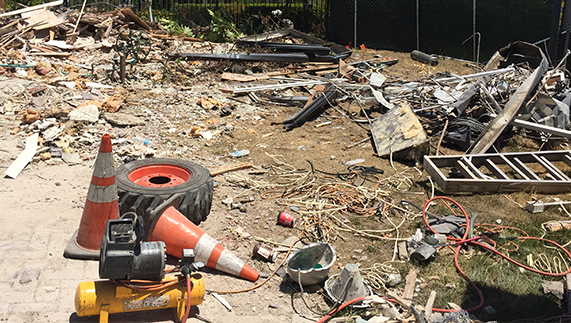 Some of our services include interior junk removal, concrete junk removal services, site clearing, building wrecking and asbestos abatement. We are fully insured and bonded. If quality of service and dedication to job performance is what you’re looking for, then we would like the opportunity to show you our company's capabilities. 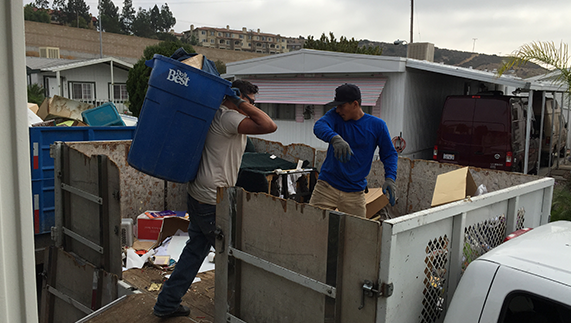 Our junk removal service in Sherman Oaks, CA is quite respectable. Our huge dump trucks have the potential of removing just about anything from your home or business.